Highly Potent – Use with caution. Assess tolerance first. 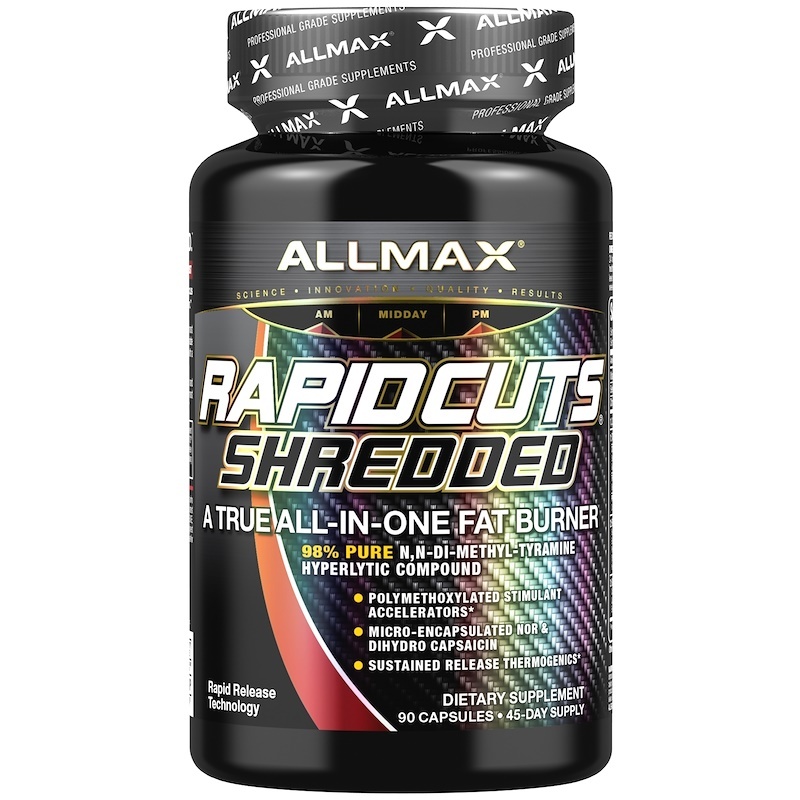 100% Clean Label Protocol: Unlike most other supplement on the market today, AllMax shows exactly what’s in Rapidcuts Shredded right on the label. Every ingredient and blend is completely spelled out with standardized and patented ingredients.